Finance Magnates visited the ‘Liberthon’ last week – a development competition for governance software for the Free Republic of Liberland. It was hosted by Spacemesh, a smart contract blockchain platform in development, and Liberland, a micro-state founded in April 2015 on an unclaimed parcel of land between Croatia and Serbia. 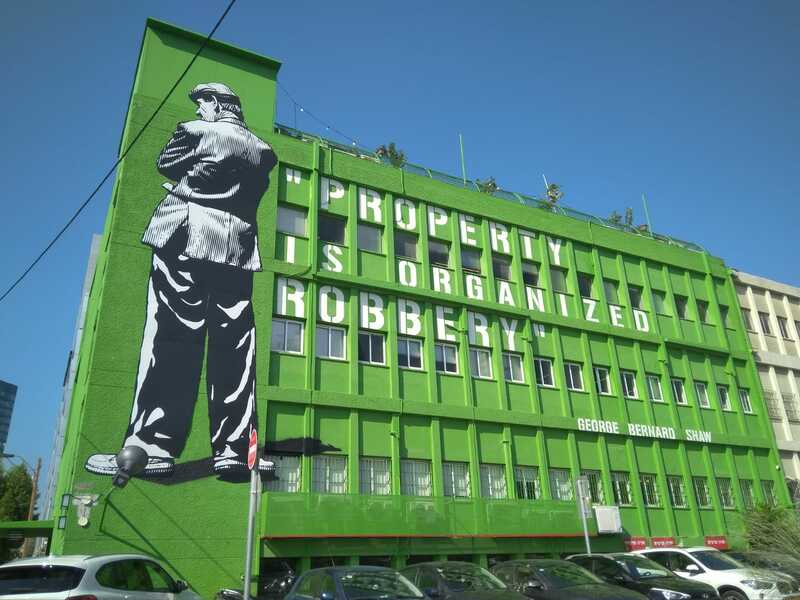 It was created by Vít Jedlička, a Czech politician and activist. Whilst there, we interviewed Jedlička about politics, cryptocurrency, and his plans for Liberland. The venue. Considering the ideology of Liberland, the paint job is incongruous. According to Tomer Weiss, one of the organisers of the event, fifteen teams were competing. Thirteen of them presented a service based on peer-to-peer/blockchain technology, focusing on digital identity, voting, privacy, and finance. 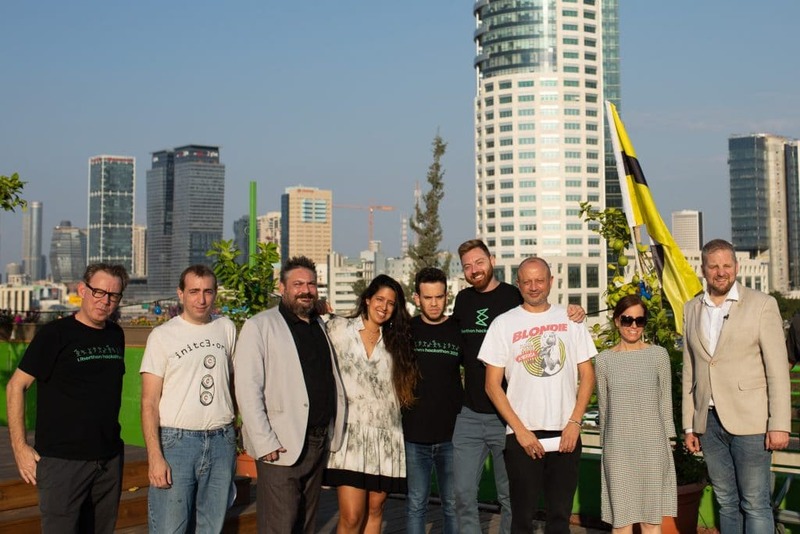 “Most of the projects worked with the API of Spacemesh and Liberland, with the goal of creating applications that would serve as the infrastructure for tomorrow’s countries while empowering individual rights,” he said. 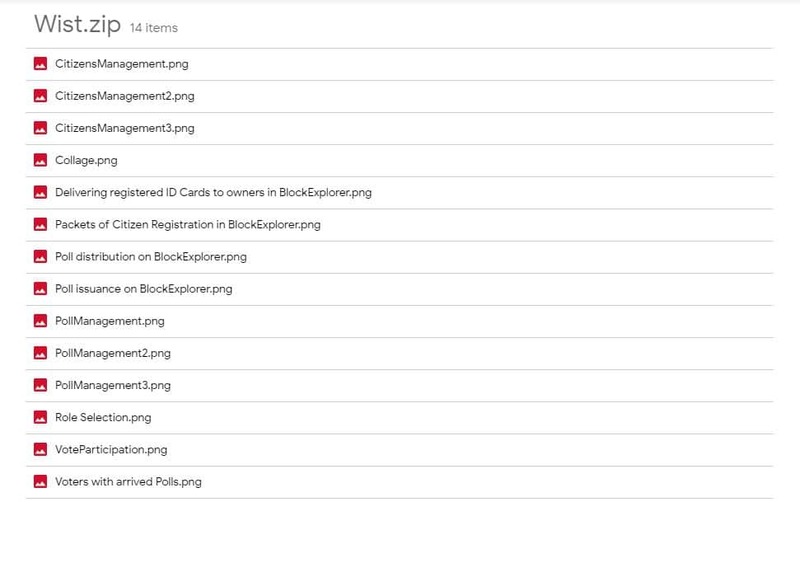 Wist (won 10,000 ILS and 15,000 Liberland Merits) – a blockchain-based ID application. It stores a minimum amount of user information openly and encrypts the rest. At the hackathon, it produced an application for anonymous voting. Nessy (won 5,000 ILS and 10,000 Liberland Merits) – an application that deals with self-sovereign identity, or SSI. 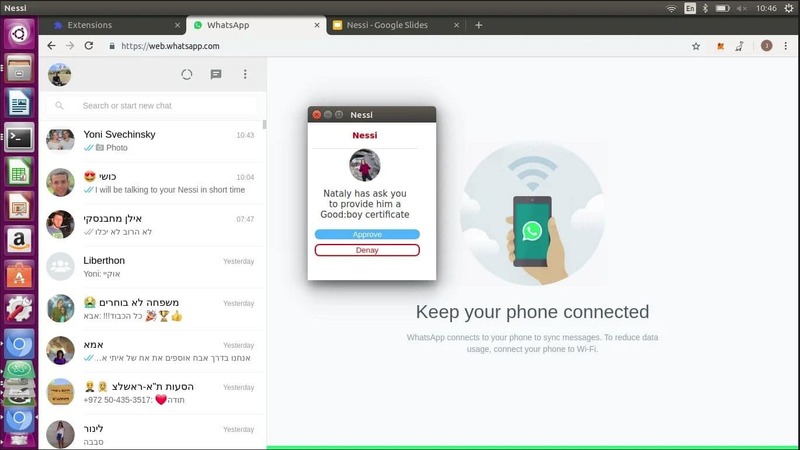 Networked SSI allows anyone to issue a certificate via an extension to Google Chrome. 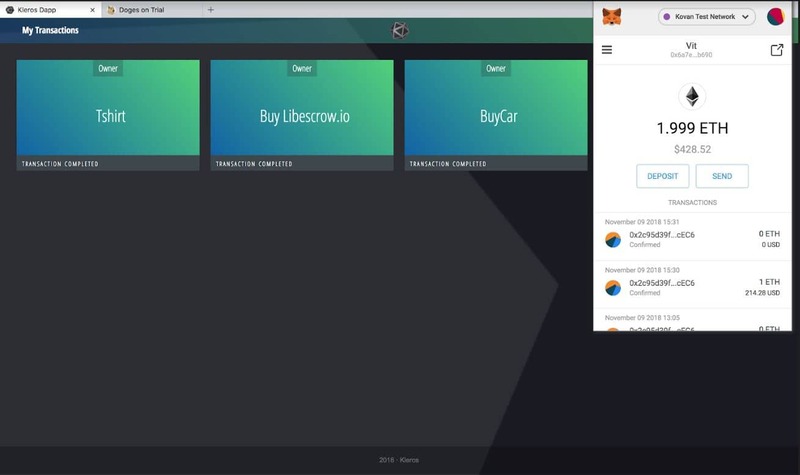 Libescrow (won 3,000 ILS and 5,000 Liberland Merits) – an application that uses blockchain to act as an online escrow service. 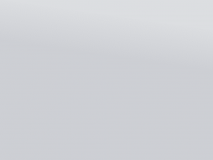 It improves the expensive, slow process with a smart contract – requiring arbitration costs only in cases of dispute, enforcing rulings, and making it easier to choose/switch arbitrator. uninhabited and unclaimed since the dissolution of Yugoslavia in 1991. Its ideology is libertarian – limited government and total respect for private property. Taxation is to be voluntary. The territory remains uninhabited; Jedlička, the first elected president, has been arrested more than once by Croatian authorities upon trying to enter. Nonetheless, more than half a million people have signed up for citizenship. Finance Magnates sat down for a conversation with Jedlička. How did your experience of communism influence your political views? “I would say strongly, because I can understand how much can go wrong if the government is not rational, and if strange beliefs are followed by society. A lot of things changed right after the fall of communism. A lot of things became better. As we started to again approach the Western lifestyle, I was thinking ‘why don’t we go all the way?’ If a little bit of freedom can bring so much prosperity and happiness, why don’t we just follow the countries that are the leaders in this – why not create another Switzerland in Europe? The idea is to create a nation full of people that like liberty. 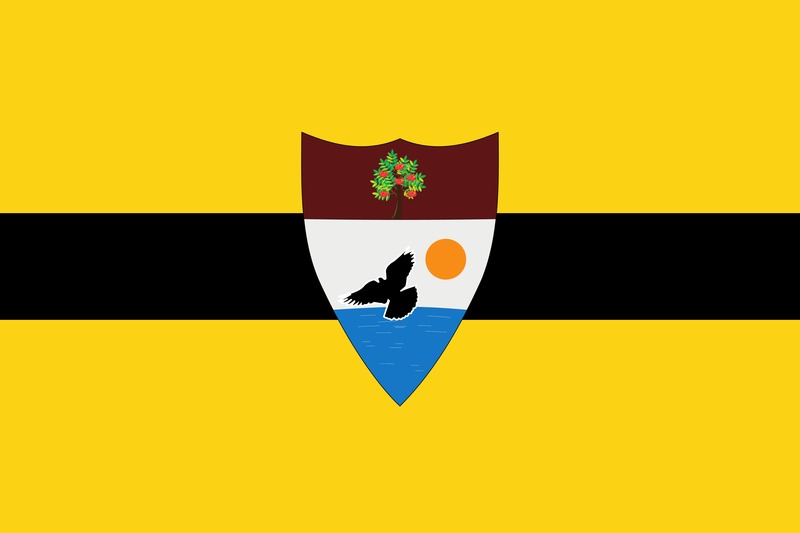 Is Liberland intended to be a protest or a legitimate country? I ask because you’ve been arrested several times trying to get there. 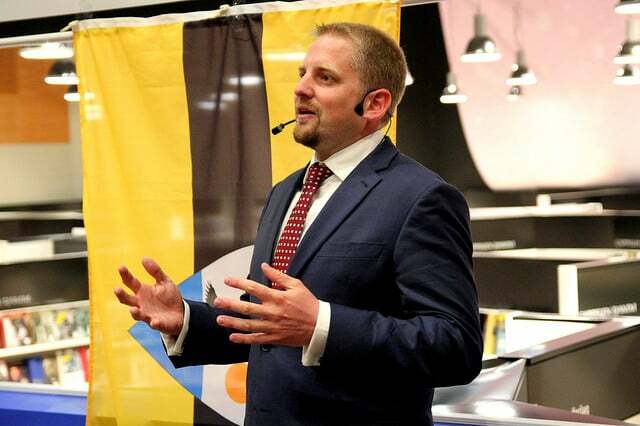 “I just came from the US Congress, putting forward a proposition to recognise Liberland, and on the 4th of December, we have a big diplomatic event at the European Parliament. So we are by no means ignoring diplomacy, it is one of the three key elements of success. Which countries are more approving of the idea? “We are happy that Serbia doesn’t mind the creation of Liberland, and they are very supportive on the local level. We have a very strong relationship with the local municipality, and we are collaborating on a number of levels, including for example the buildup of a free trade zone. But also lots of people behind the scenes – one of the most locally supportive politicians in the parliament now is Ivan Pernar [of Croatia, Human Shield party]. Why did you decide to use your own currency, and not use an existing one? “We are using existing crypto from the very beginning. Liberland Merits are basically tokens, but they have multiple uses. If you stake them, they become your share in Liberland, you can vote with it, you can make decisions, and it also becomes your collateral in our justice system. Should poor people not get a say in the running of a state? “They have two things – they are citizens, but they also have to have the minimum state Merits to be citizens – that’s 5000 Merits – which gives them the right as a citizen to veto decisions by government. But the positive decisions we want to only be created by the Merit holders. “That’s OK completely, taxes in Liberland are voluntary – it’s a matter of reputation, and a decision to actively take part in the decision-making process. Where exactly is tax paid to? Such as for building roads? “Of course, the poor family will have to rely on charity, but if you have a very successful and prosperous society, charity is able to take care of this. 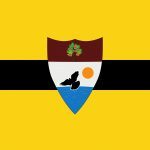 Could Liberland have existed 25 years ago? “25 years ago, without the internet, it would be hard, but it could exist. 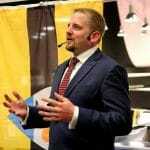 But right now is the best time for the building of new countries – Liberland has inspired a couple of initiatives to build new countries already, and I think that we will see many more to come, especially from within the crypto community. For example, there was a rumour that Binance was going to set up its own country. It was just a rumour, but when something like that happens, it will be a lot of fun because we will have a lot of these private countries around the world, and I think that the time is opening for that. Binance never claimed statehood; their users are not citizens. There is governance, and they have representatives around the world, but in order to have a country, you really have to have a nation to build on. But Binance, of course, has other advantages – one of them being an excessive amount of money. What did you want to achieve with this hackathon? What will the winner get? 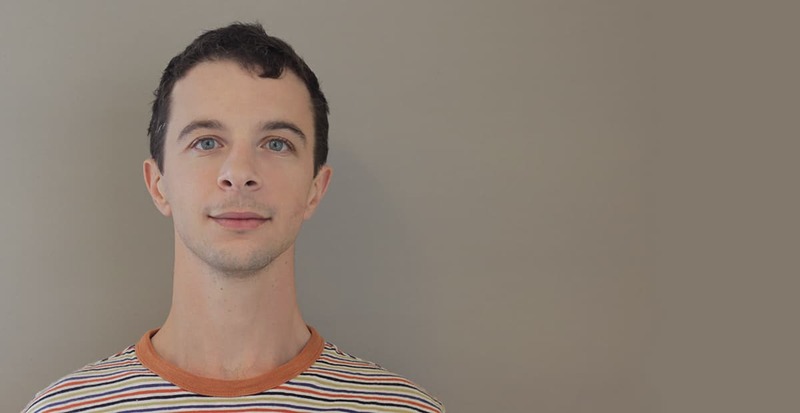 “There are a lot of the interesting projects that I’ve have the chance to talk to, they are building a decentralised autonomous government as a service platform, fine-tuned for states, and they are quite advanced, which is fun. I’m happy for these guys to form as a Liberland startup. It will be under our Liberland jurisdiction, which will allow other states to incorporate them too. Please tell us about the Liberland Merit. Will it have a cap? “E-residency will give you a wallet, where you will be able to keep Merits, stake them, and also keep your identity there and use it with other institutions, or even states. You will have in your wallet basically all of your documents, including Liberland documents, and you will be able to authorise them, using Trezor for example, and use it to authorise yourself at exchanges, banks. We hope that you will be able to use your e-residency to open a bank account in other countries. All countries are basically platforms for KYC [know your customer]. When a country issues someone a document, it’s basically guaranteeing that he behaves, and if he doesn’t then, he is listed. So countries are memberships in a way, a KYC guarantor. You will also get an e-residency card; we will have the first ones issued in two weeks from now. If you ever come to Liberland office – right now we are opening one in Prague, Dubai, Belgrade, and Liberland – you can get your documents in ten minutes. 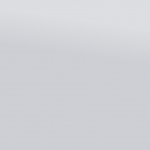 Our wallet is already connected to five decentralised exchanges, I cannot name them yet, but they just made integration. I would say we are more relying on the decentralised exchanges than the major ones, and it’s more in line with our ideology. How will you deal with disagreements? Taxes that are not called or have the word “tax” in them are still taxes. It will be interesting to see how a society like this works without taxes or HIGH fees.